Originally published in 1927, "The Epistle of Christ" was written by a convert from the Episcopal church, Fr. Michael Andrew Chapman. 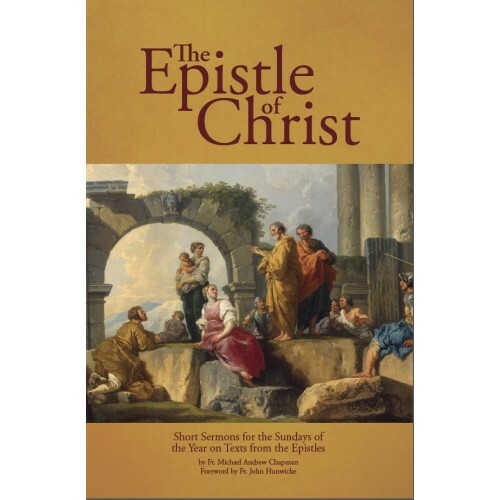 It consists of a series of short sermons based on the epistles for the Sundays and principal feasts throughout the Liturgical Year.